You Should Wear Polo Shirts Like That! 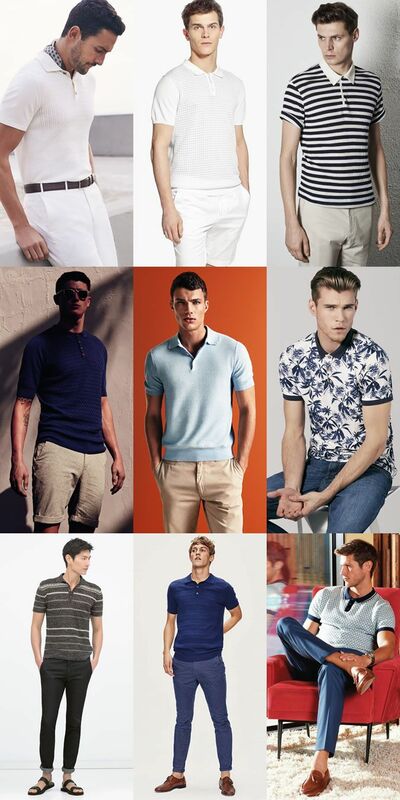 Do you still keep the consistent casual style by wearing polo shirts? Then, that is really monotonous and insipid without any creativity and originality. As a matter of fact, as long as you apply with some collocation skills, mens polo shirts can show you variety of changeable new styles easily! 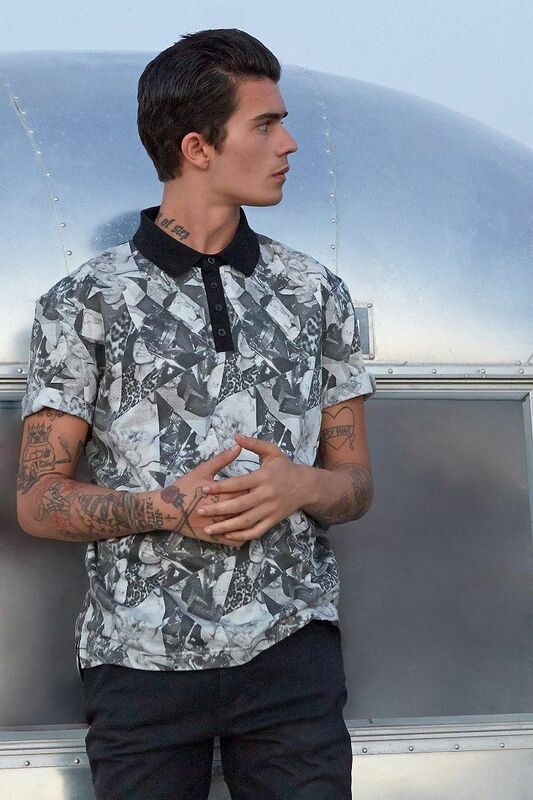 Don’t think that polo shirts can only show casual style looks anymore! 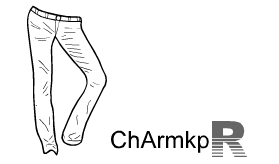 It is very easy for you to change, only requiring you to put the hem of polo shirts into pants. White formal suits, black pants, a pair of loafers and a striped polo shirt in black and white will show you the casual and formal dressing-up, which is really skillful and fashionable. 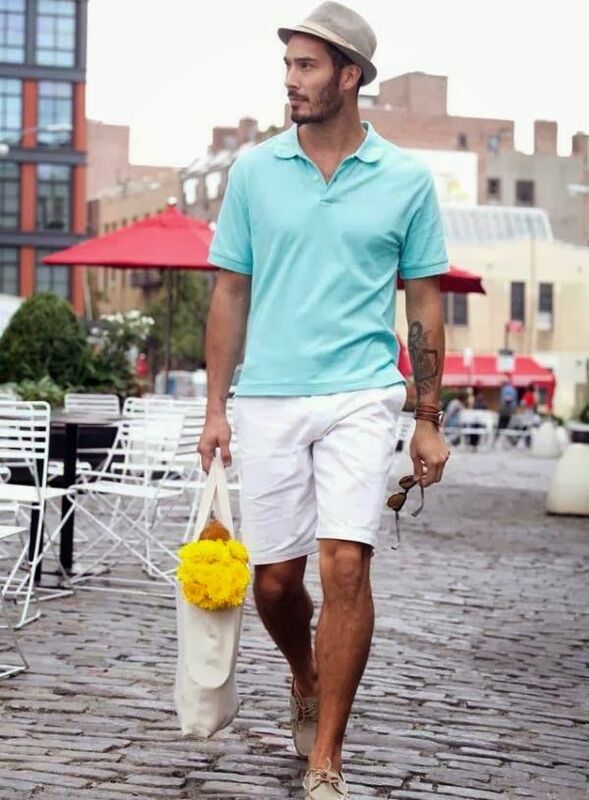 More than that, long pants in beige and white polo shirts matching with loafers and straw hats in light blue will make you show the cool and refreshing gentlemen impression in summer. 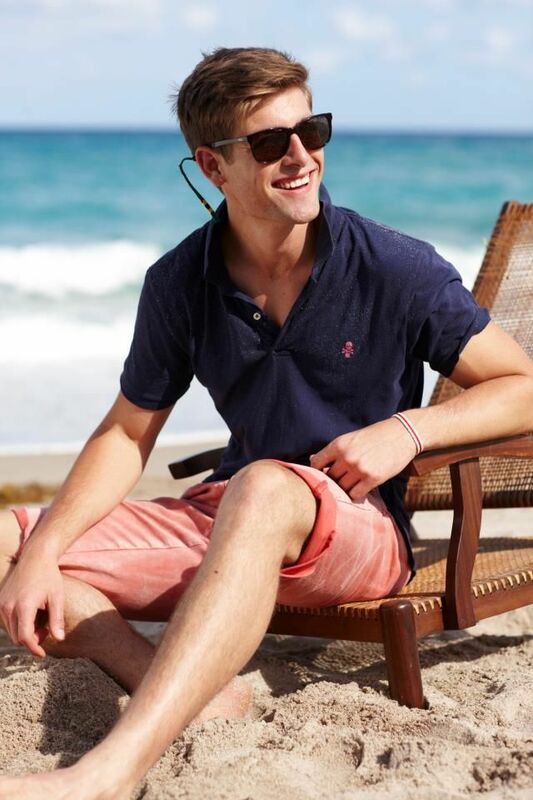 For stylish men who have their own point of views toward fashion and collocation, they can wear out their exclusively chic and unique impressions even according polo shirts that is readily available. 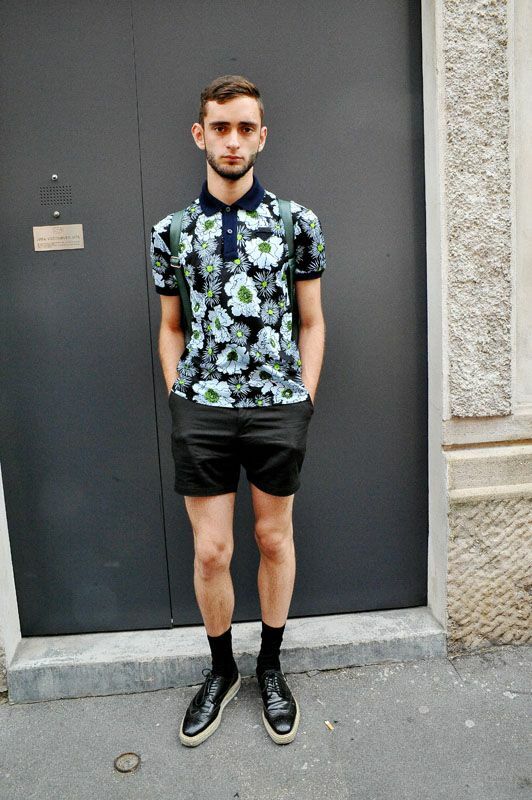 For this group of men, you can choose those with patchwork, unique floral prints and so on. They can make your overall impression look even special and distinctive. 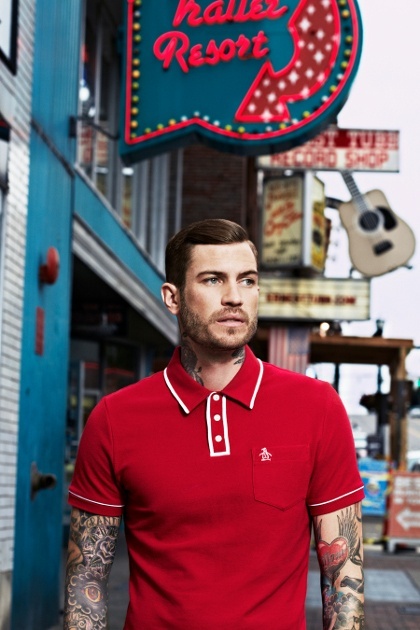 Polo shirts in dark color going with pants in bright color can collect people’s attentions on you at once. Skinny pants in wine red, socks and backpacks can make you look even cute and lovely. Wearing a polo shirt only is the easiest and the most convenient. However, it is too boring to wear. 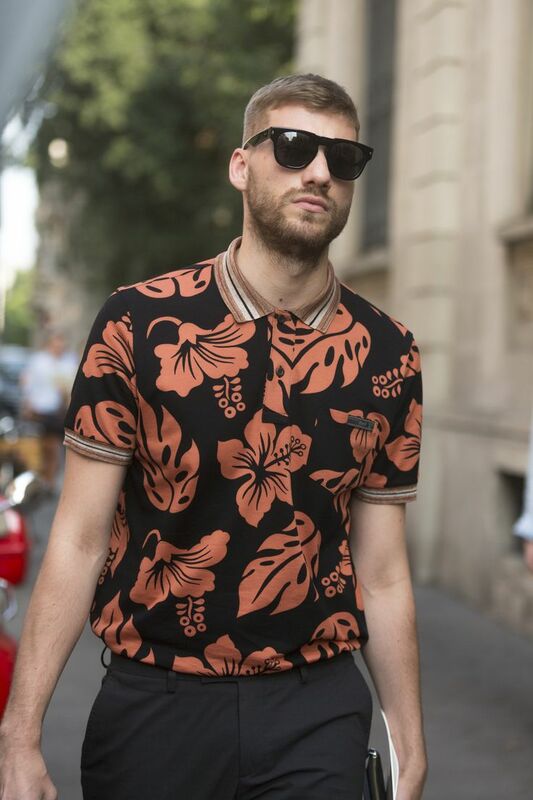 Try to put on two polo shirts in the same time, wearing t-shirts or knitted coats, and make advantage of contrast color to enrich visual effects. 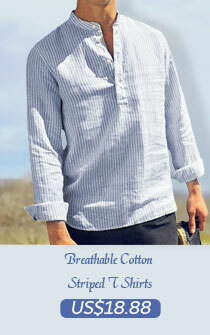 Creative and individual impressions can be shown at once by wearing polo shirts. It will be more of stratified feeling if you match polo shirts with striped mens fashion clothing in the same color tone. You will certainly be the highlight in summer by wearing shorts in bright color more!